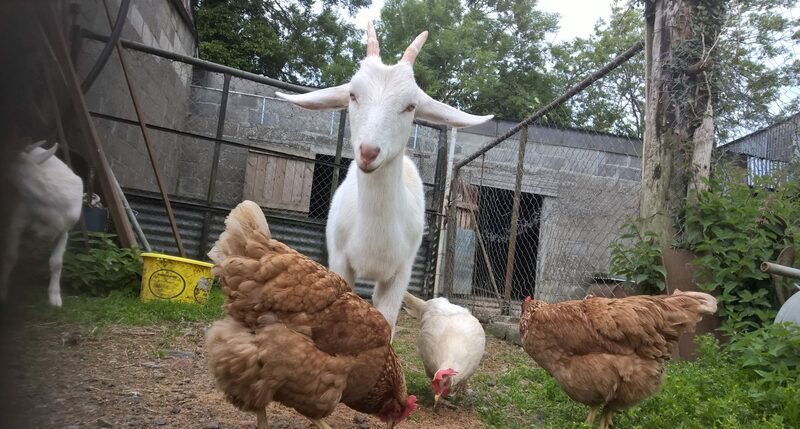 He is such a wonderful chap he gets on great with everyone at the Sanctuary. He gives me a big boost every time I look at him and helps me to keep working for the Animals and animal liberation. Ella is ready for Christmas at the Sanctuary.